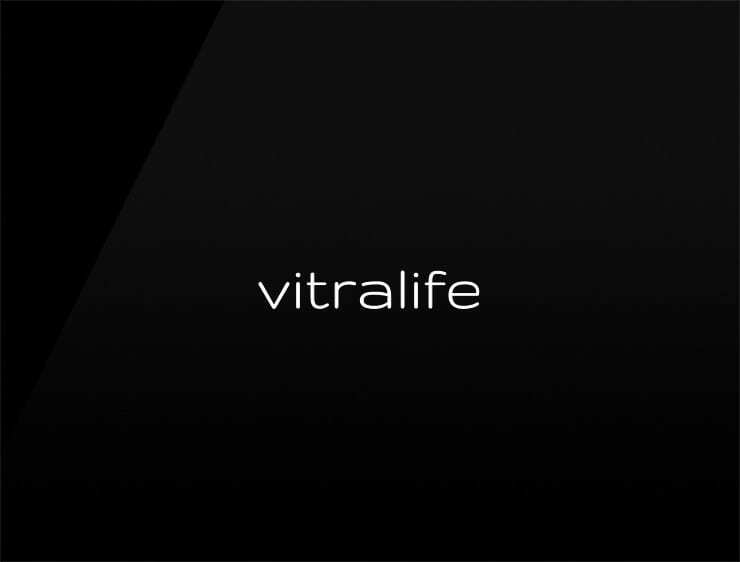 An uplifting, enthusiastic name evoking ‘vital’ and ‘life’ and also ‘vitra’, meaning “glasses” in Latin. Possible fits: Consultancy. Health. App. A Biotech. A lab. A research firm. Training system. Marketing agency.